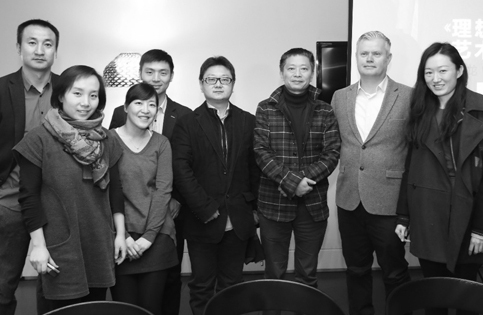 Following a career at Arts Council England Matthew has been a regular visitor to China since 2013 visiting a number of Chinese cities to research urban development, historic sites and new cultural buildings and museums, including Chengdu, Changsha, Yinchuan, Nanjing, Wuxi, Suzhou, Emeishan, Shanghai and Beijing. 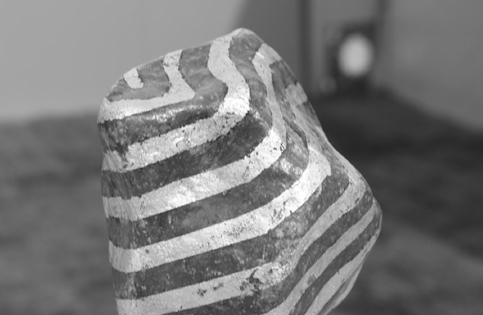 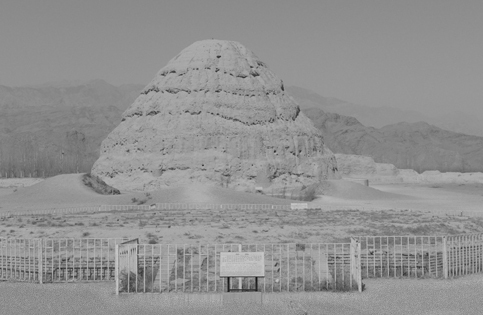 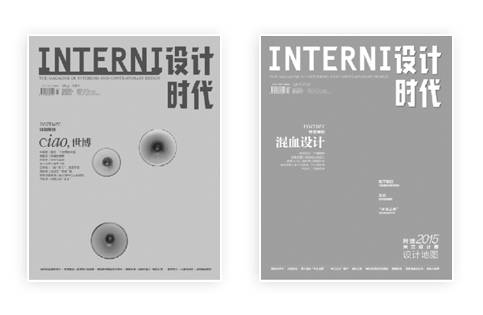 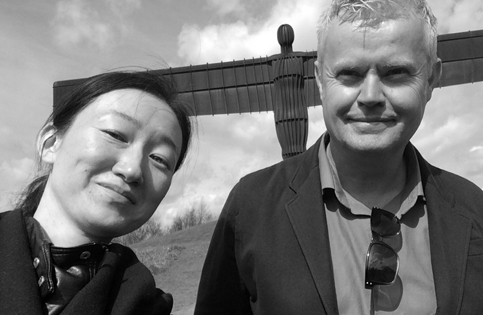 Matthew is working with Arts Interventions to shape public art brief in China and to connect international artists to new creative opportunities. 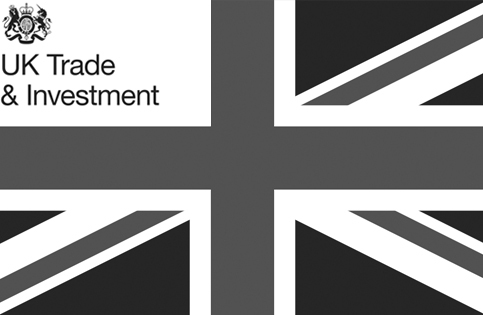 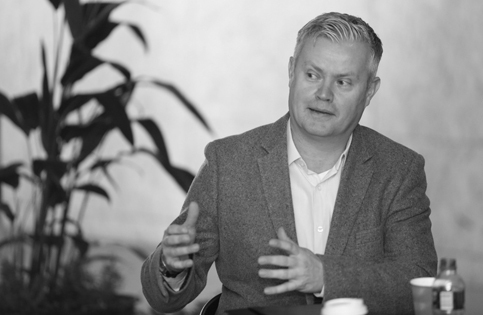 Matthew has been supported by UK Trade and Industry Investment to join a number of official UK business visits to China to meet local authorities and developers to encourage new business relationships. 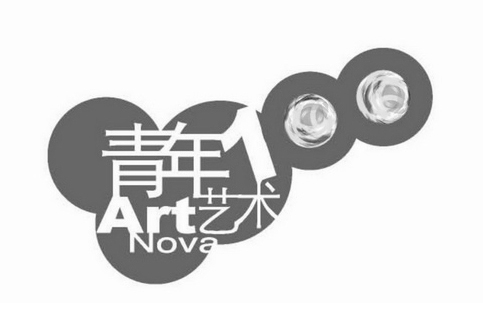 In 2015 Matthew was invited to be part of the Art Nova 100 Art Committee who reviewed the work of nearly 1000 artists to select 100 leading young artists in China. 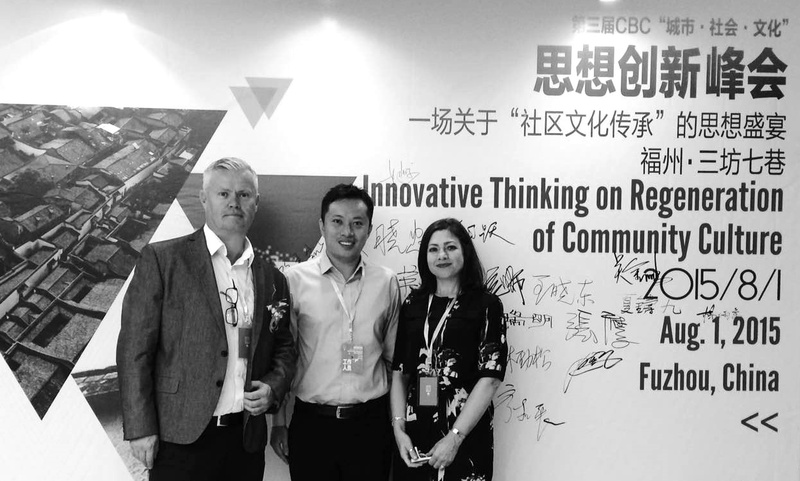 Working with Arts Interventions Matthew was invited to Fuzhou as the international speaker for the Annual CBC Acadamy 'Innovative Thinking on Regeneration and Community Culture'. 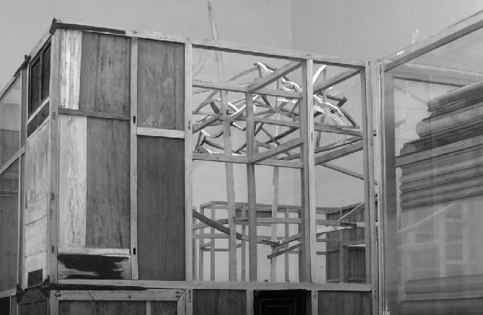 Matthew presented a lecture on contemporary commissioning within historic cities and landscapes and the role of the artist to change perceptions within architecture and public space.